Dr. Lubna S. Guru completed medical school at the University of Mysore campus at JJM Medical College in Davangere in 1994. She completed an internship at Safdarjung Hospital before travelling to the United States of America to complete a residency in Pediatrics at the Children’s Hospital of Michigan in Detroit, Michigan. 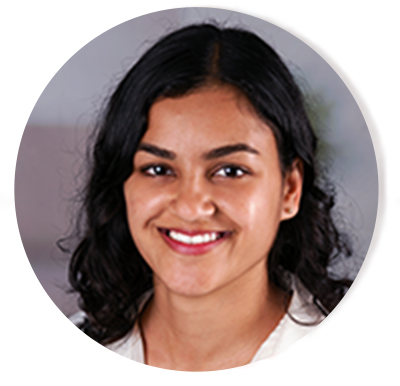 She joined the Children's’ Hospital of Buffalo as a consulting Pediatrician before joining private practice in Lockport, NY. Dr. Lubna with Dr. Khurshid A. Guru founded the Guru Charitable Foundation to follow on the footsteps of Dr. Abdul Ahad Guru in 2007 and is registered in New York. Dr. Khurshid A. Guru completed medical school at the University of Mysore campus at JJM Medical College in 1994. He completed his residency in Urology and a fellowship in Robot-assisted Surgery at Henry Ford Health System, Detroit, MI, one of the global pioneers in Robot-assisted Surgery. After completing this training, Dr. Guru performed one of the first robot-assisted radical cystectomies in the world. He joined the Roswell Park Cancer Institute as its first director of Robotic Surgery in 2005 and now serves as the Chair of Department of Urology at the Institute. In March 2012, he was named the Dr. Robert P. Huben Professor of Urologic Oncology at Roswell Park Cancer Institute in March 2012. Regarded as one of the top robotic surgeons in the world, Dr. Guru has performed more than 2,500 robot-assisted surgical procedures. He has performed live surgeries in 10 countries, and earlier this year performed his 500th robotic radical cystectomy, surgery to remove the bladder. Dr. Guru created one of the first robotic surgery simulators in the world and has used it to train more than 300 surgeons through the Applied Technology Laboratory for Advanced Surgery (ATLAS) Program at Roswell Park, which operates under his direction. 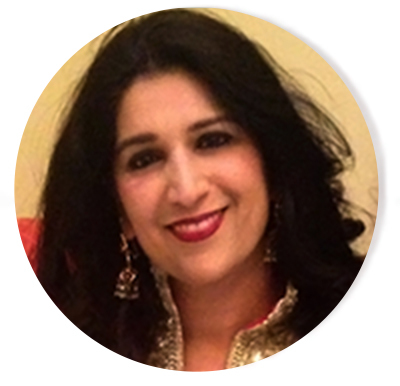 Dr. Khurshid with Dr. Lubna S. Guru founded the Guru Charitable Foundation to follow on the footsteps of Dr. Abdul Ahad Guru in 2007 and is registered in New York. Dr. Farukh Durrani has dedicated more than two and half decades in pursuit of excellence in basic science research. 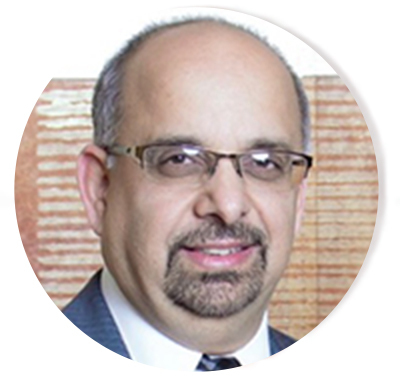 Dr. Durrani is currently working as an research associate at Roswell Park Cancer Institute. His primary focus is novel modalities in oncology, including new drug development and their therapeutic combinations. 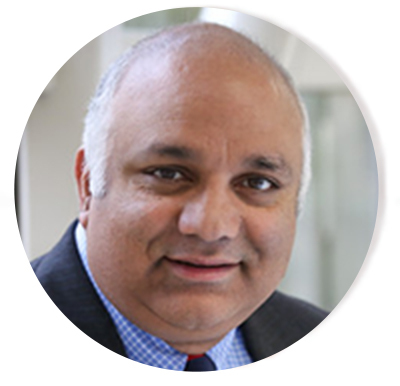 Dr. Durrani has expertise in preclinical and translational research including various drug development projects. Currently, he is focused on Photodynamic therapy and determining efficacy of novel photosensitizers for use in human cancer. Dr. Durrani works under the leadership of Dr. Ravindra Pandey, an internationally well-known leader in the field of Photodynamic therapy. Dr. Durrani is also funded by NIH grants specifically to work on innovative tools for interrogating tumor microenvironment dynamics for applications in photodynamic therapy. Dr. Durrani volunteers to guide and help Scholars adjust to the new environment in the United States. Hijab Khan graduated from Cornell University in 2016 with a Bachelor of Science in Biology. She spent 4 years conducting global health research on maternal and child nutrition in East Africa during and after college. In 2017 she joined the Applied Technology Laboratory for Advanced Surgery (ATLAS) Program at Roswell Park, where she coordinates an epidemiological study of bladder cancer in Western New York. Hijab is responsible for program coordination at the Guru Charitable Foundation.